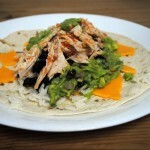 I’ve already waxed poetic about Mexican food, so I won’t bore you with another soliloquy. I will remind you that there are no Chipotles or Benny’s Burritos in Israel, only sad shawarma wrapped in laffas passing as burritos. 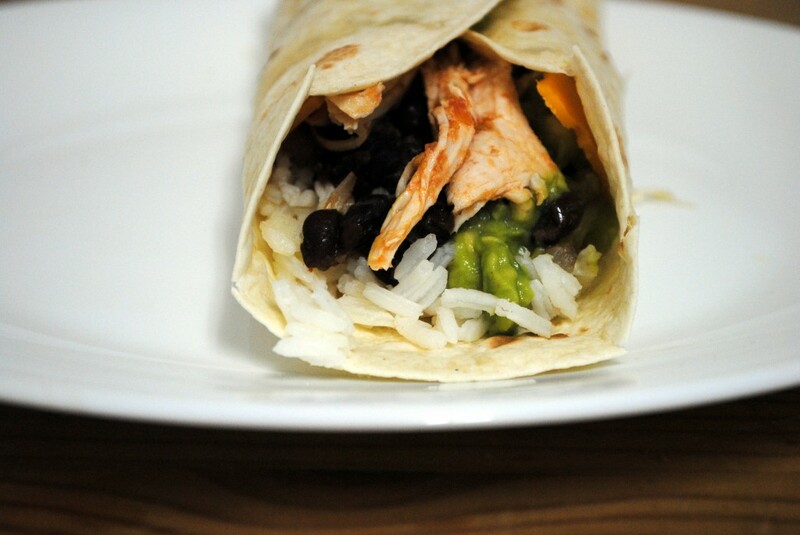 It had been well over a month since our last Mexican venture and it was time for some rice, beans, chicken, and cheese rolled up in a tortilla. 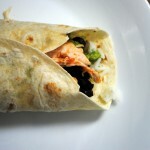 Burritos can be as simple or complicated as you want to make them. 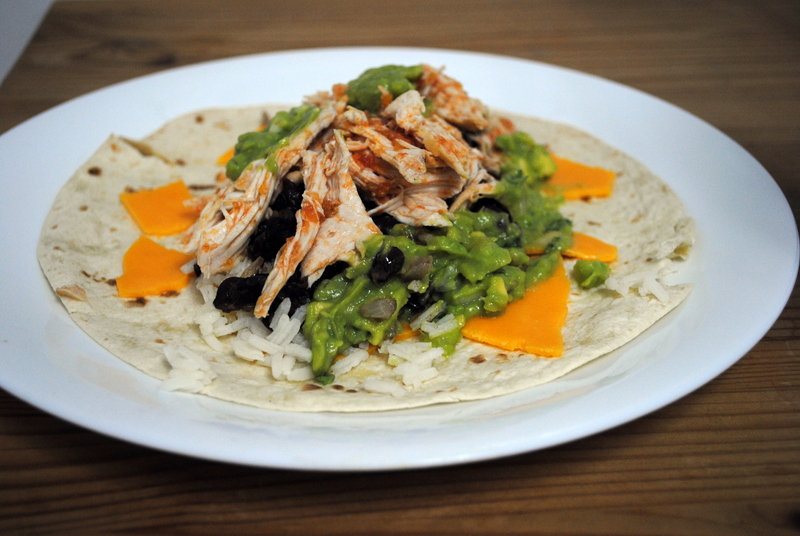 They’re a great use for leftover chicken, or can be a quick, cheap meal if you’ve got rice, beans, and cheese on hand (which I almost always do). For this batch of burritos I employed a few techniques inspired by my friend Beth when we had our own Mexican night in Be’er Sheva. 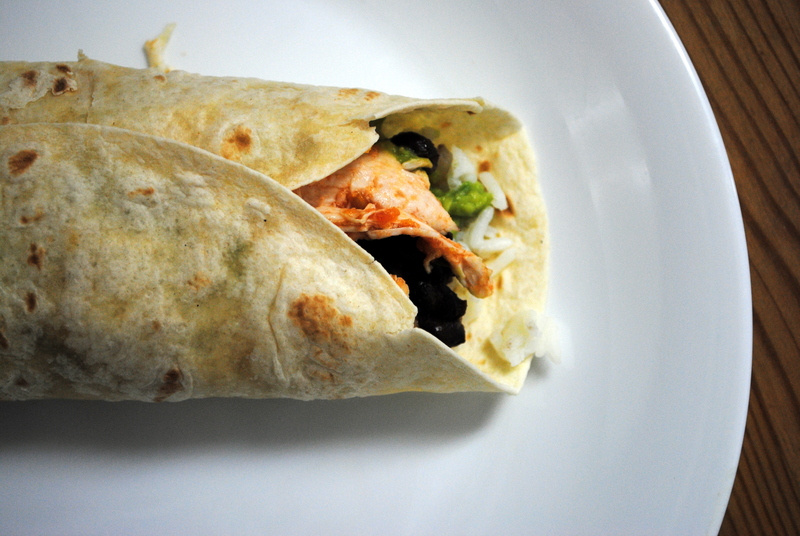 I poached the chicken in orange juice, shredded it, and tossed it with pureed roasted tomatoes, chiles, and garlic to give the whole burrito a kick. 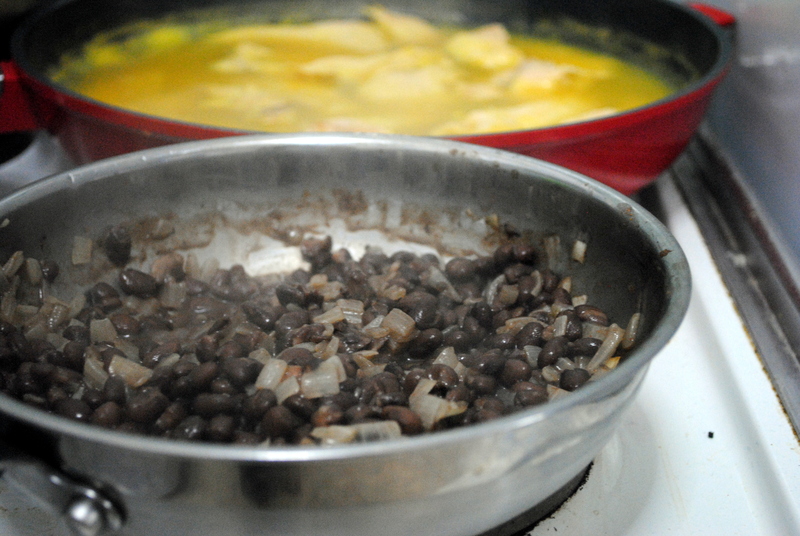 I also simmered the beans with garlic and onions until they were slightly creamy and infused with flavor. I even cooked the rice in chicken broth to give it an extra something. 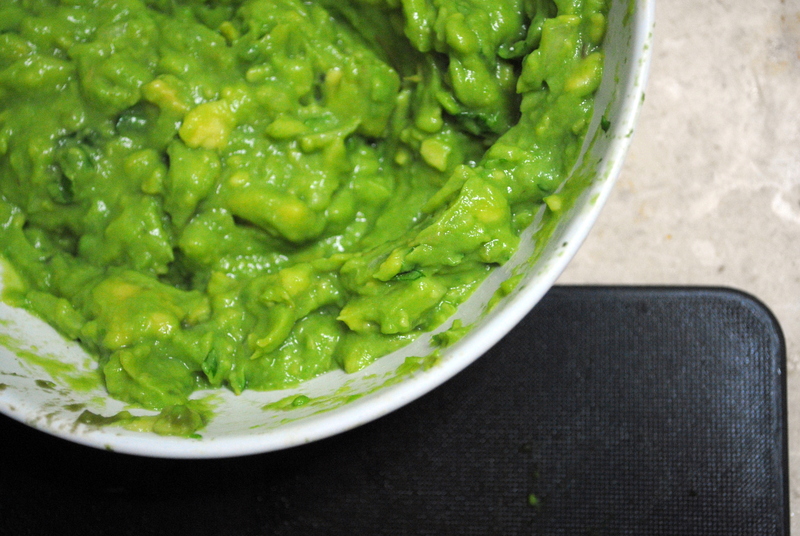 And of course I made guacamole (did you realize that it takes only 15 minutes to make your own tortilla chips and guacamole?). Put out all the ingredients so everyone can make their own. We could not stop eating the burritos. We ate too much. Then for lunch the next day the leftovers became quesadillas to which I added chopped fresh pineapple. 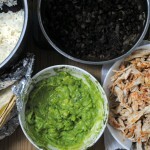 You could also omit the rice and make these into tacos. Or switch out the chicken for steak, tofu or grilled vegetables. 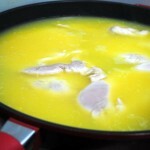 Put the chicken in a large pot or pan and cover with orange juice. 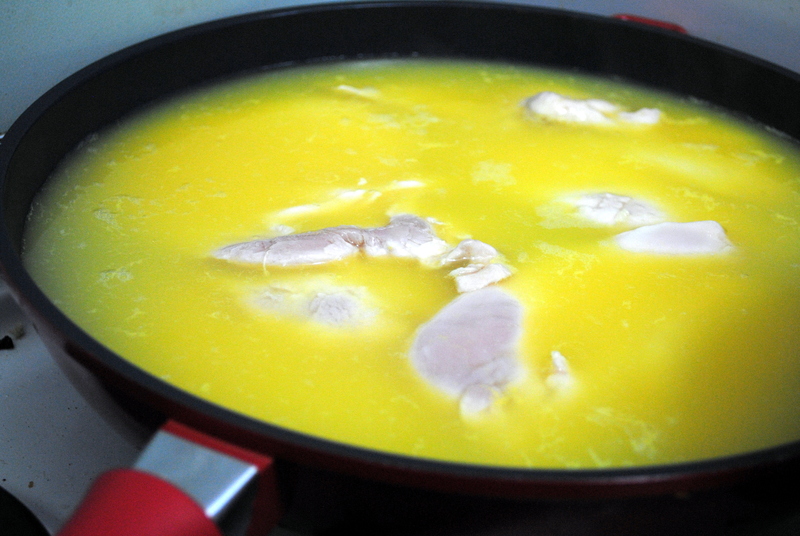 Simmer until chicken is cooked through but still moist, about 20 to 30 minutes. 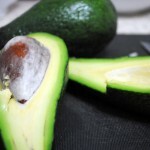 Remove from liquid and allow to cool slightly. Using two forks, shred the chicken. Meanwhile, preheat the broiler. 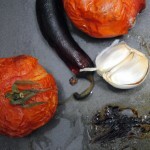 Put the tomatoes, peppers, and garlic cloves on a lightly oiled baking sheet. Broil until slightly charred. Allow to cool slightly. 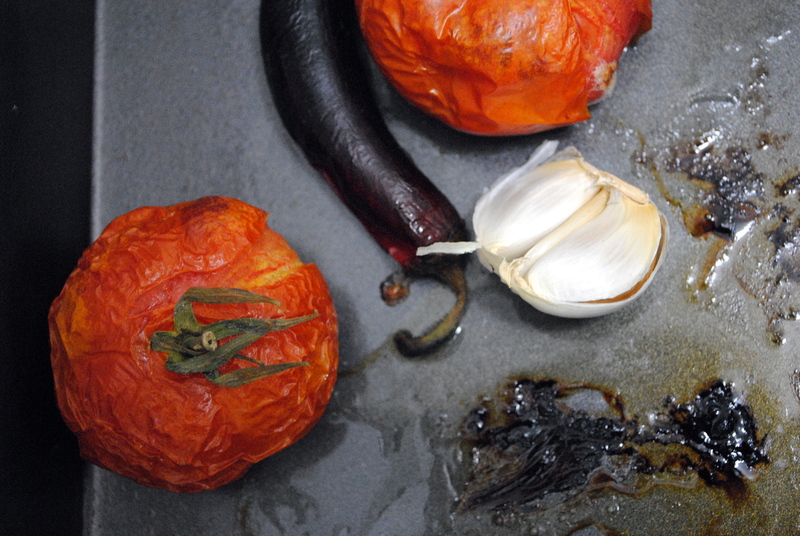 Using a paper towel, remove the charred skins from the tomatoes and chiles (should slip off easily) and squeeze out the roasted garlic. Put in a food processor and pulse to combine. 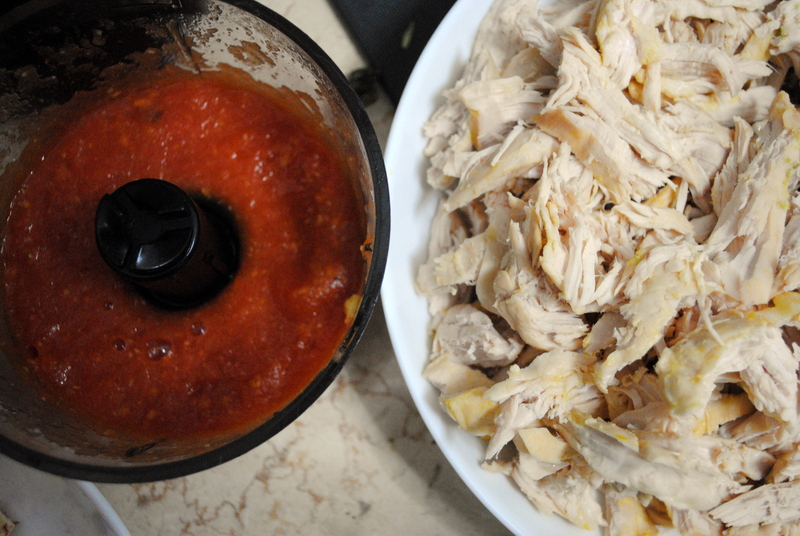 Pour over the shredded chicken and toss to combine. Heat olive oil in a pan and saute the onion and garlic until softened. 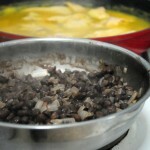 Add the beans with their liquid and stir to combine. Season with chile powder, salt, and pepper, and simmer over medium-low heat until thickened and slightly creamy, about 20 to 30 minutes. Bring the water to a boil with the butter. Add the rice, stir, and allow to come to a boil again. Lower the heat, cover, and steam rice for 20 minutes, or until the water is absorbed. Set aside. 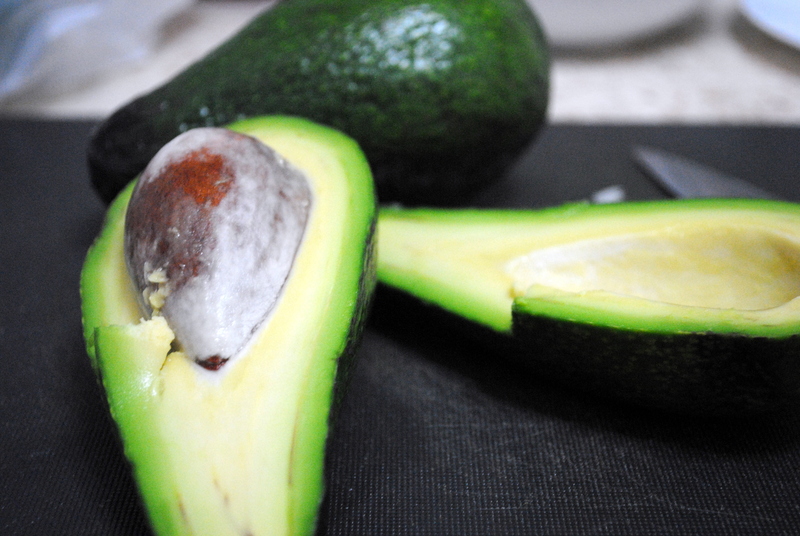 Spoon out the avocado into a bowl. Mash with the back of a fork or a wooden spoon. 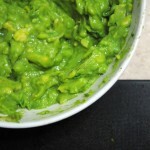 Fold in the onions, mix in lime juice, and season with salt. 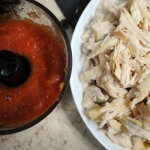 (Chopped tomatoes, cilantro, and garlic are also good additions). 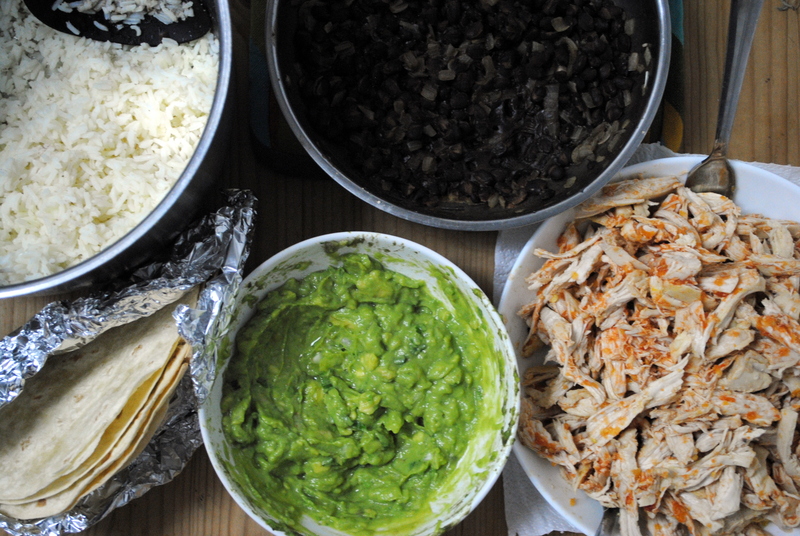 Put all the ingredients out on the table and allow everyone to make their own burritos.